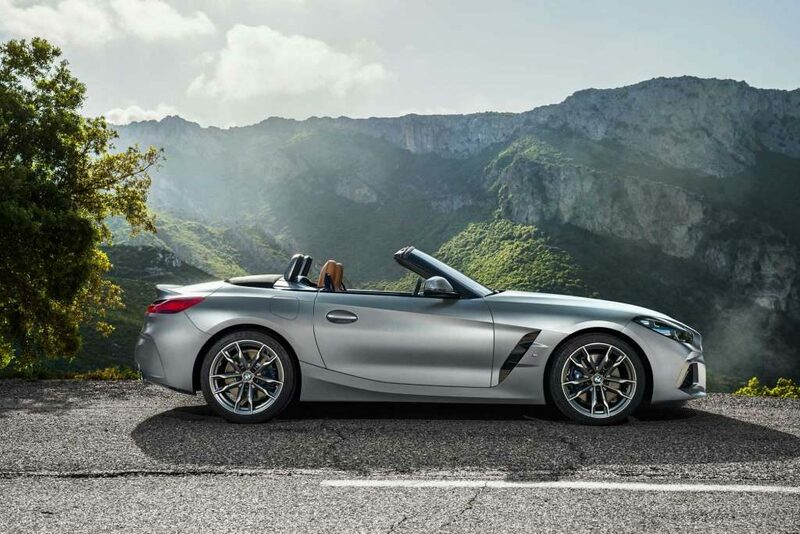 BMW took the covers off their new Z4 M40i last year and with it scheduled to launch in South Africa in March this year, potential customers are wanting to know what the damage will be. BMW South Africa will be bringing in the sDrive20i and the M40i variants but the sDrive30i is not destined for our shores. Pricing starts at R759,442 for the sDrive20i while the flagship M40i will be priced from R1,036,698 when it arrives towards the end of the first quarter. As a reminder the sDrive20i uses a turbocharged 2.0-litre four-cylinder petrol engine sending 194 hp (145 kW) and 320 Nm to the rear axle. The M40i packs a turbocharged 3.0-litre inline six-cylinder (shared with the new Supra) developing 335 hp (250 kW) and 500 Nm.